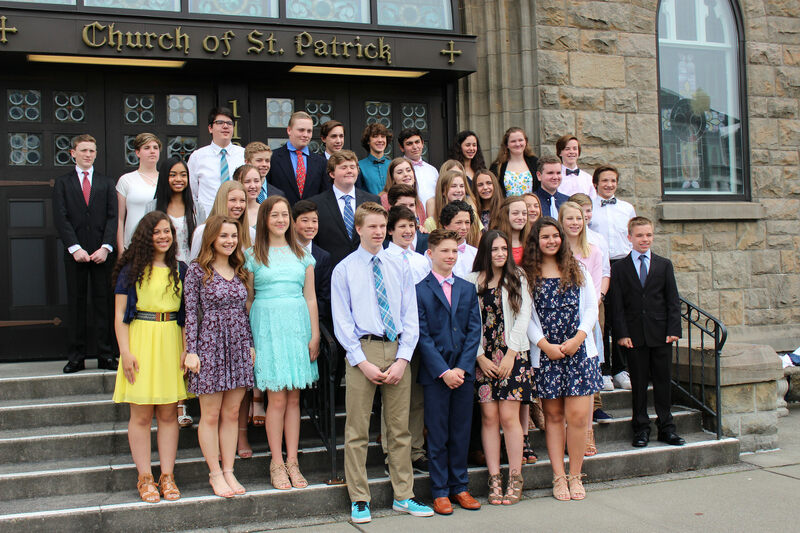 You are always a part of the Saint Patrick Catholic School community. 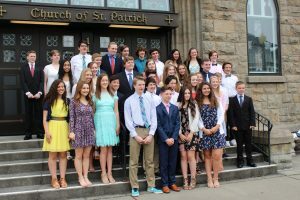 Whether you recently walked the halls as an eighth grade student or were a founding graduate of our accredited school, your time at St. Pat’s helped to shape the person you’re becoming and the lives you’ve inspired. We want to stay connected, share your story and help you network with the thousands of fellow Shamrocks that have been transformed by their St. Pat’s education. Join our Alumni Association. Your gifts of time, talent and treasure are vital to our community. We welcome your mentorship, expertise, and gracious contributions. We want you to come home to St. Pat’s and help to shape the next generation of students that #shamrockon.